Little information has been found about this family apart from John MacKay junior. The family came from Skye. Lists of persons qualified to serve as jurors in the district of Port Nicholson in 1845, 1848-1850 include Donald McKay, Kai Warra Road, carpenter and labourer (1848), and John McKay, Kai Warra Road (Porirua Rd in 1849), labourer, up to 1849, with Lachlin McKay, Kai Warra Road, labourer, also listed for 1848-1849. John McKay, senior, was described as a shepherd of 52 on the Blenheim passenger list, and is likely to have come from the Isle of Eigg, to the south of Skye. No further information has been established for John MacKay. John McKay was described as a shepherd of 28 on the Blenheim passenger list, indicating a birth year of around 1812. On the Blenheim passenger list Rachael McQuarrie was described as a housemaid and cook, aged 27, and featured frequently in Jessie Campbell’s Journal as “my Skye servant”. New Zealand BDM registration records that John McKay, agricultural labourer, formerly of the island of Egg, and Rachael McQuarrie, daughter of Donald McQuarrie parish of Bracadale, Isle of Skye, now of Port Nicholson, were married on 11 August 1841. The celebrant was John McFarlane, Minister. New Zealand BDM records indicate that a Christian MacKay was born on 9 October 1849 to Rachel and John MacKay. It seems likely that John and Rachael McKay moved to Turakina at some point. 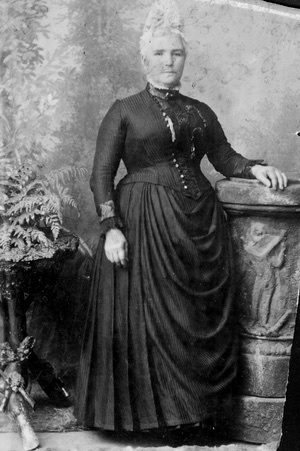 According to New Zealand BDM records, a Rachael MacKay died on 17 August 1855, although the registration year was 1848 and her age was given as 36. No additional information has been established for John MacKay and Rachael (McQuarrie) Mackay. Donald Mackay was a shepherd of 25 when he embarked on the Blenheim in 1840. A Donald McKay, Kai Warra Road, carpenter and labourer, was listed as a prospective juror in 1848. No further information has been established for Donald MacKay. 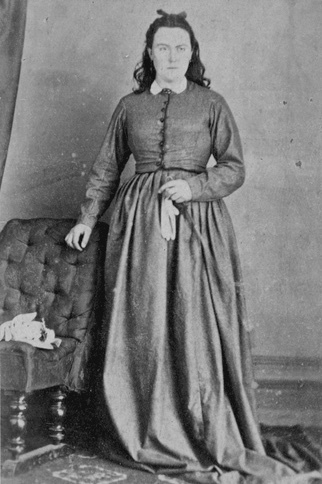 Sarah MacKay was described as a dairymaid of 19 in the Blenheim passenger list. No further information has been established for Sarah MacKay. The Blenheim passenger list showed Lachlan MacKay as a cowherd of 16. A Lachlin McKay, Kai Warra Road, labourer, was listed as a prospective juror for 1848-1849. No further information has been established for Lachlan MacKay. Hector MacKay was a cowherd of 14 when he sailed to New Zealand on the Blenheim in 1840. No further information has been established for Hector MacKay. Colin MacKay was noted as being 10 years old on the Blenheim passenger list. No further information has been established for Colin MacKay.